Roof collapse is dangerous and scary. It may leave your upstairs rooms completely exposed to the elements at best and put someone in harm’s way at worst. Weight overload is one of the reasons why your roofing system may cave in. After all, your roof (meaning, your decking boards and rafters) can only support a so much weight. Since an average asphalt-shingle roof covering could weigh up to 325 pounds per square foot, adding anything more might prove too heavy for your roof. If you have a commercial roofing system, install walkways to direct foot traffic, and keep people from standing at relatively weak spots. Put rules in place to restrict access, and discourage individuals from loitering on your roof during fair weather. These simple strategies can suffice to avoid going over your roof’s load-bearing capability. Keeping the gutter system clean all the time can prevent most roof problems, including a devastating collapse. Clog-free drains allow the water to flow uninterrupted, keeping your roof dry and in good shape. Congested drains allow water to puddle on the rooftop. Considering that a one-inch-deep pool can weigh about 5.2 pounds per square foot, a structurally unsound roof may submit to hydrostatic pressure in no time. To save on roof storm repair, invite a roofer to check your roofing system regularly and search for any depression. A sagging portion could foreshadow a roof collapse. A droop may seem scary, but it doesn’t signal imminent danger. You still have time to get it fixed, especially when it’s just isolated. When discovered and addressed soon enough, you may be able to save your entire roof. 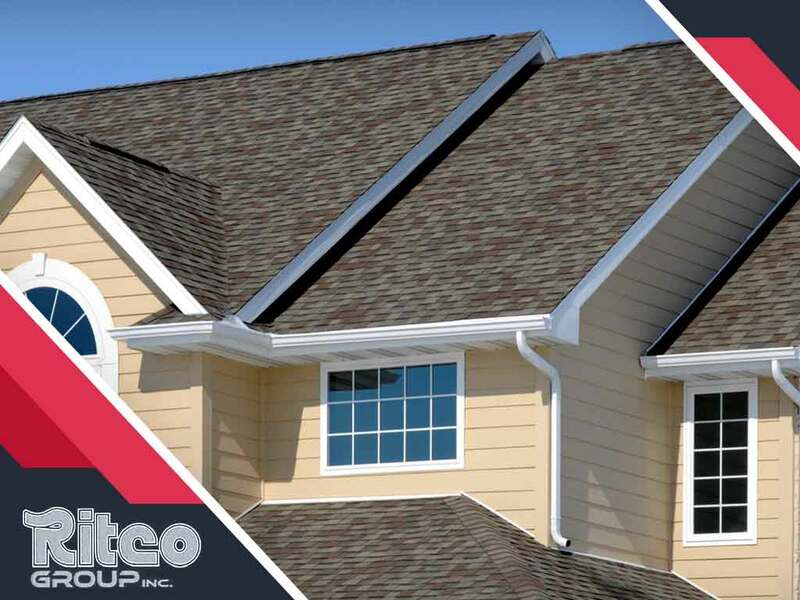 Let Ritco Group evaluate the condition of your roofing system to uncover red flags and prevent a roof collapse. Call us at (931) 208-2300 to schedule your consultation in Brentwood or Murfreesboro, TN.